What’s more romantic than a weekend getaway with your significant other? There are several options that aren’t as pricy as you think and would be perfect if you wanted to escape reality for a couple of days. Why not use Valentine’s Day as your excuse? Here are our top recommendations for a reasonably priced, fun and exciting weekend at places that are all close to you! This is probably one of the best vacation spots in Egypt. 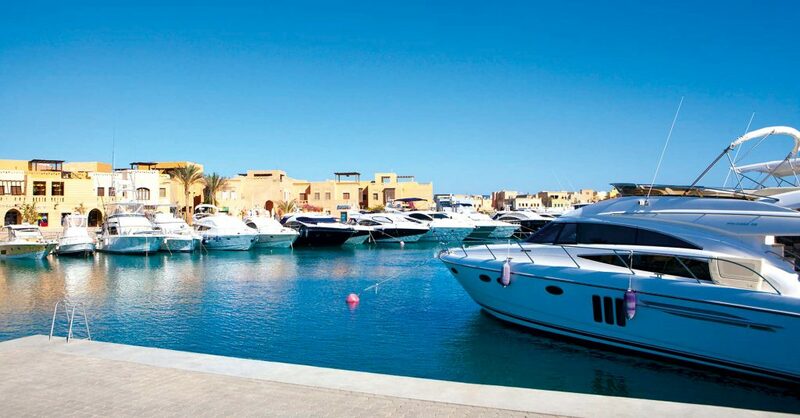 There is nothing you won’t find in El Gouna! 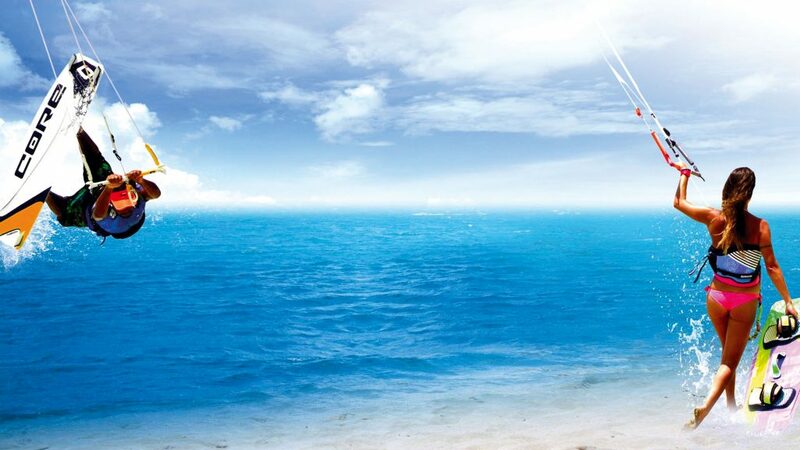 It is the perfect destination for beach lounging, fine dining and partying all night long. Stay at a nice hotel or rent your own villa with a private pool – either one will give you a great weekend experience. 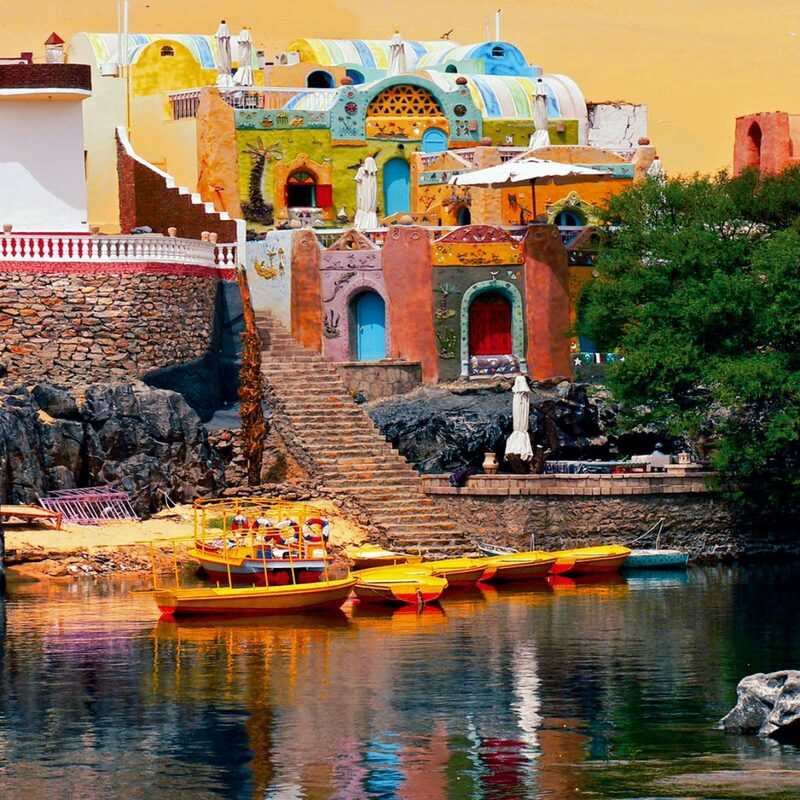 Do something different and visit one of Egypt’s most culture-filled destinations. Stay at a luxurious hotel where your room overlooks Aswan’s beautiful scenery, or stay at an authentic Nubian village, embracing your Egyptian heritage. Be active tourists together or go island-hopping on a romantic felucca ride. Just a few hours outside of Cairo, you can drive up to Ras Sudr and enjoy the amazing weather at the beach. Stay at a resort where you can walk right out of your room onto the beach, and try something new such as kitesurfing, windsurfing or yoga. This is for the outgoing couples that are in the mood to do something different. Visit waterparks or beaches in the morning, and go to the fun parties at night! Your options are endless. So, whatever you choose to do, your weekend will be memorable. There is nothing Egyptians love more than Lebanese people and food! Stay at a nice hotel in the city, where you can spend your weekend filling up on yummy Lebanese food and going shopping. 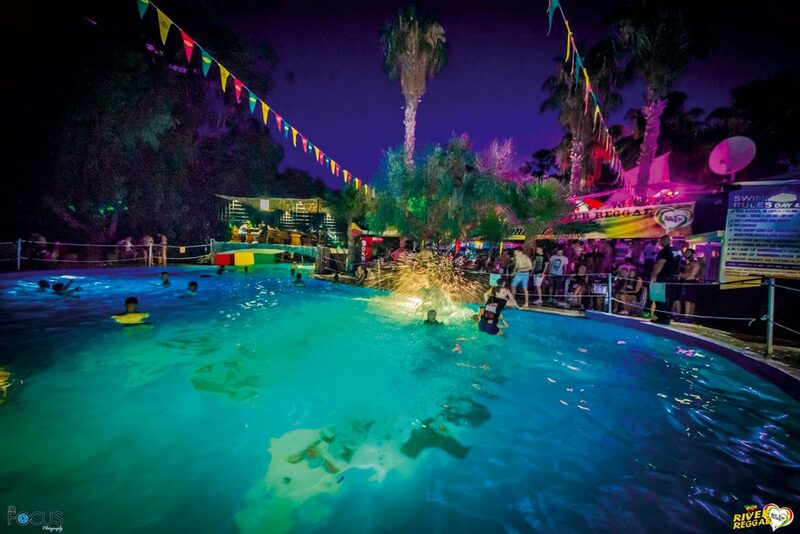 You can also enjoy the amazing Lebanese nightlife! 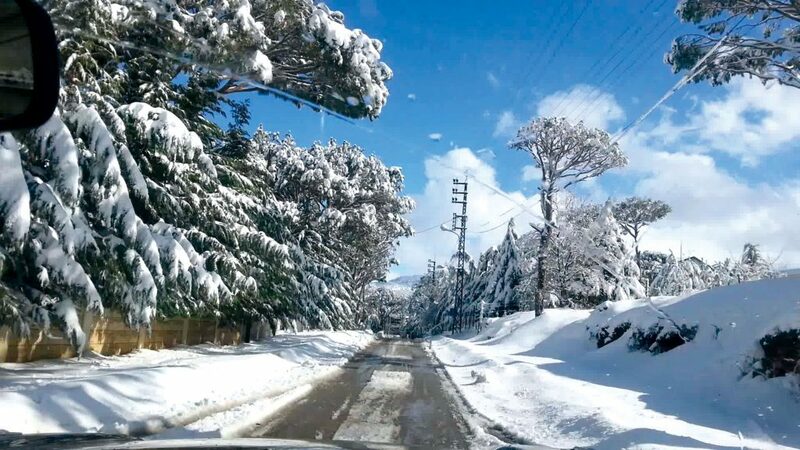 Alternatively, head to the mountains and go snowboarding or skiing, ride the cable cars with your significant other and get a beautiful view of the whole city. Why not ditch Egypt and spend the weekend on an island in Greece? 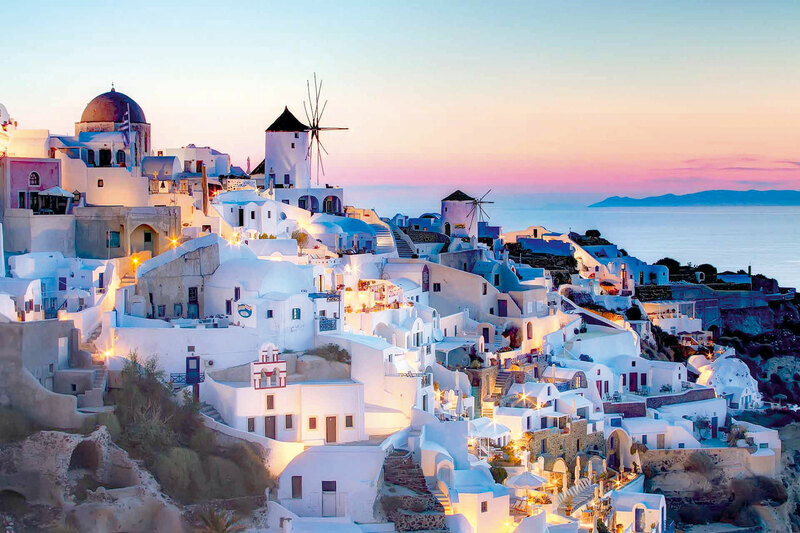 You will be spoiled for choice when it comes to Greek islands, but Santorini is a great pick for a couple that is in the mood for a really romantic getaway. With delicious Greek food and a fascinating local culture, you can enjoy yourself and relax at one of the most beautiful locations in the world.